Success! 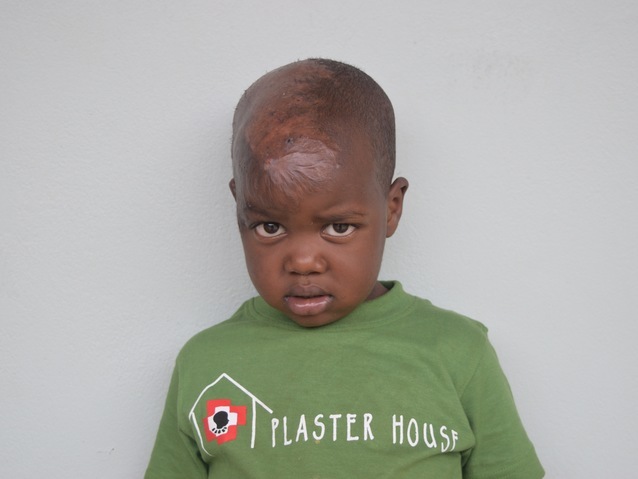 John from Tanzania raised $608 to fund burn repair surgery. 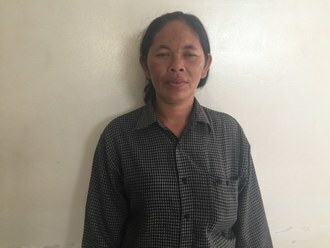 John's treatment was fully funded on April 23, 2018. John underwent burn repair surgery. Treatment was successful. He can now play and return to school. “I am very thankful to God and to all people who help John to receive treatment, he can now join school,” says his grandmother. John is a child from Tanzania. He is almost four years old. He lives with his grandmother. One year ago, John was playing with matches while his grandmother was at the hospital. He sustained burns on the right side of his body. Now, he cannot move his right hand. Fortunately, our medical partner, African Mission Healthcare Foundation, is helping John receive treatment. 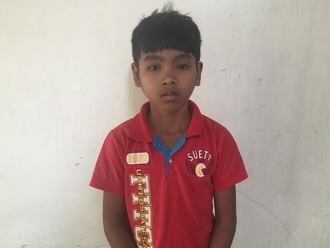 On March 6, surgeons at their care center will perform a burn contracture release surgery to allow him to lift his hand and carry things easily. Now, he needs help to fund this $608 procedure. “I pray to God that John gets treated, recovers well, and joins school,” John’s grandmother says. John's case was submitted by Joan Kadagaya at African Mission Healthcare Foundation in Tanzania. John was submitted by Joan Kadagaya, Curative Medical Support Program-Partner Representative at African Mission Healthcare Foundation, our medical partner in Tanzania. 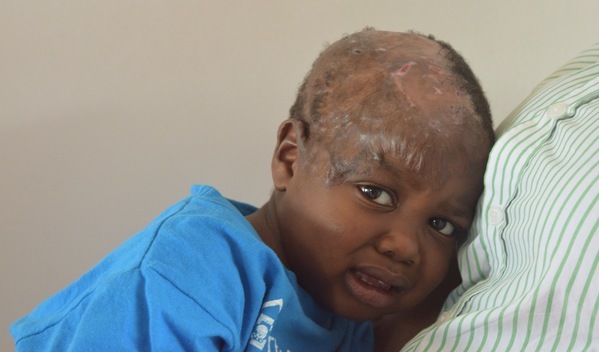 John received treatment at Arusha Lutheran Medical Centre (ALMC). 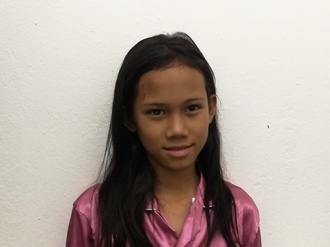 Medical partners often provide care to patients accepted by Watsi before those patients are fully funded, operating under the guarantee that the cost of care will be paid for by donors. John's treatment was successful. Read the update.